A new episode comes out once a week and they tend to run between an hour and an hour-and-a-half. The iTunes archive goes back to 2010 with more than 160 episodes. The show, however, goes all the way back to 2005 and they’ve got a solid archive at the official website. 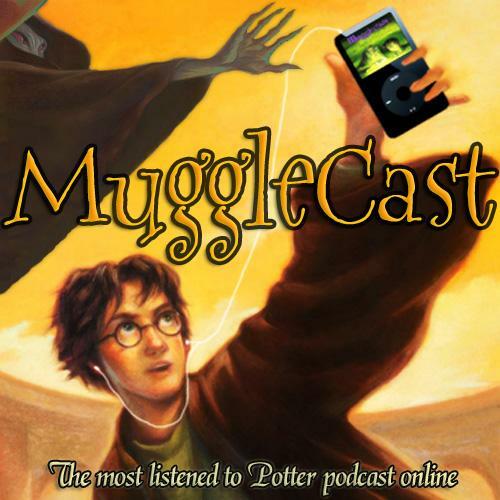 You’d be forgiven for thinking a Harry Potter podcast would maybe have dried up a while back or at least slowed down. My friend, you have forgotten the power of franchising. Yes, the book series ended long ago; even the film series ended a substantial bit ago. But there are plays, conventions, spin-offs, theme parks, etc. So, this show still puts out seventy or eighty minutes a week of pretty fast paced conversation. The hosts are fine; I’ll admit that the Wizarding World has spun out into such a massive entity that I don’t know most of what they’re even talking about at this point. Basically, it is what it is. The phrase “Wizarding World” doesn’t make you cringe. Just saying, only the first three books are the REAL Harry Potter series.